In Vêves, feel the atmosphere of medieval castles. Your children will be turned into knights and princesses ! The castle overhangs the valley of the Lesse. 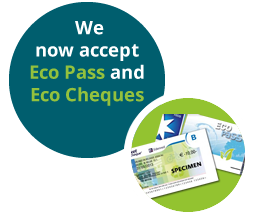 Why not combining an excursion with a trip down the river or a visit of the nature park of Furfooz two steps away ? Later on, you will even hear the echoes of the fighting : César fought against the “Condruses” who gave their name to the region. One of the major testimonies of the time is to be found near Rochefort. At the archaeological site of “Malagne la gallo-romaine“, you can feel what life was at the time. The valley of the Meuse has always been a strategic location in history. At all times, its promontories have been occupied by more or less strong garrisons. The “golden age” of citadels starts with military architect Vauban : Huy, Namur, Dinant, Givet… So many strongholds that stood through the ages up to the Second World War. 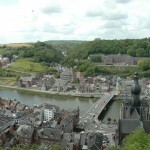 In Dinant, the visit of the Citadel offers an impressive view on the town and the valley. Dowstream, Namur has just renovated its own citadel. A brand new visitor centre allows you to understand the one thousand years of history of this major military art work … a must ! Step by step, castles are no longer used for lilitary purposes and become places representing luxury and voluptuousness. 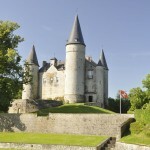 Many of them can be visited, such as the magnificent castle of Freÿr with its wonderful gardens “à la française” from Le Nôtre . 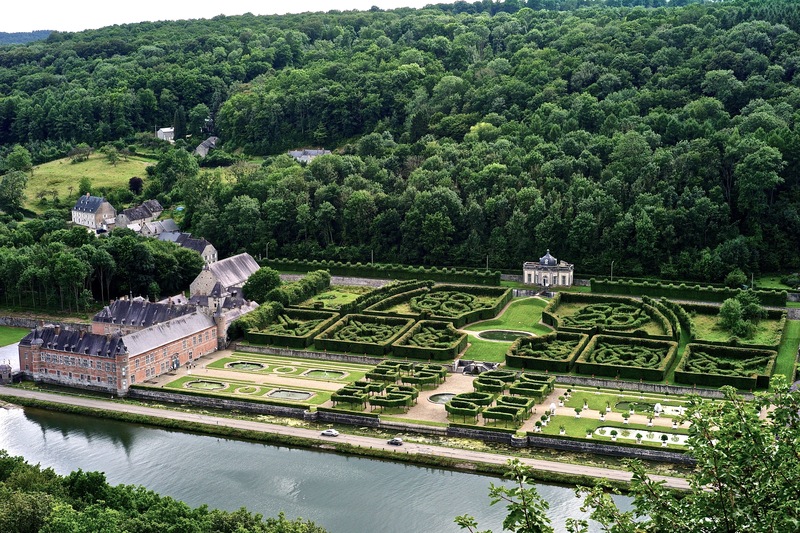 A bit further, the Annevoie gardens are a must-see destination for garden lovers. 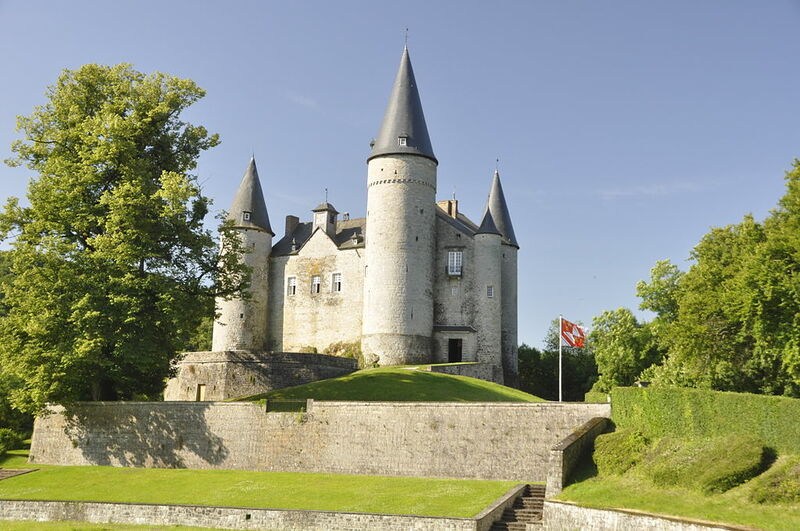 A major piece of Wallon heritage. 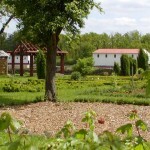 In Lavaux-Sainte-Anne, nature lovers will be delighted with three museums within the castle and the wetland around. Another example of military architecture converted into a charming property. 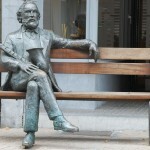 The XXth century leaves traces of the major global conflicts in our regions. 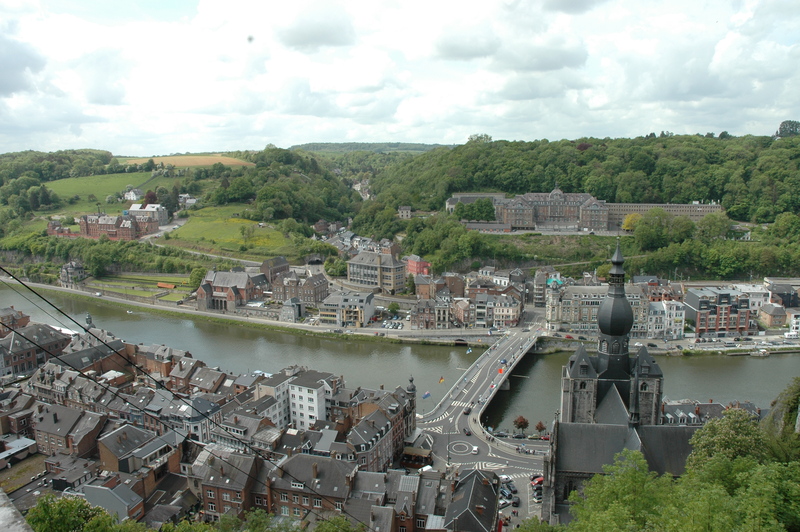 The first World War hits the heart of Dinant. 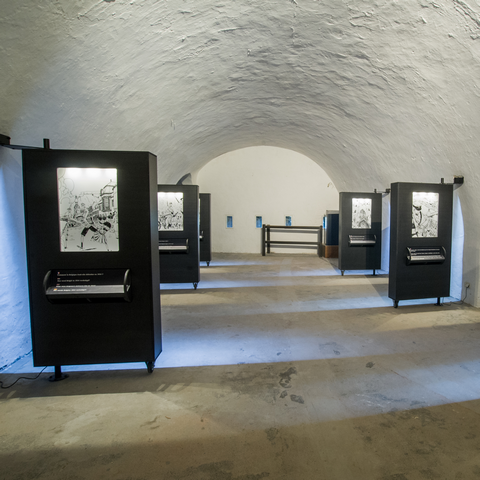 Its Citadel dedicates an area with harrowing testimony. But during the second World War, the passage of troops will also leave a bitter taste to local people. Acts of resistance are paid a high price. The secret army will lose a large number of men in the fighting led to harass the Nazi occupiers. The Memorial of Jannée attests to these memories. The Ardennes Offensive in December 1944 had a striking and sustainable effect on the minds op people of the area. In Bande (between Marche and Nassogne), 34 civilians were murdered. At the height of murderous battles, when the German army was stopped a bit further than Celles, a German officer was killed and burried next to the Grange d’Ychippe. After the war, his family came to retrieve his body. 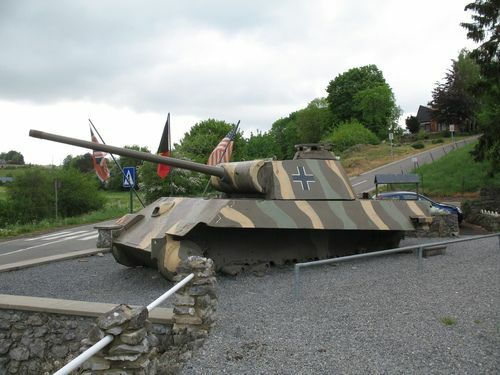 If you go a bit further, Bastogne is waiting for you. 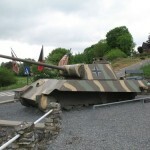 The Bastogne War Museum and the nearby Mardasson are places laden with memories. The opportunity to pass these memories onto your children and grand-children. 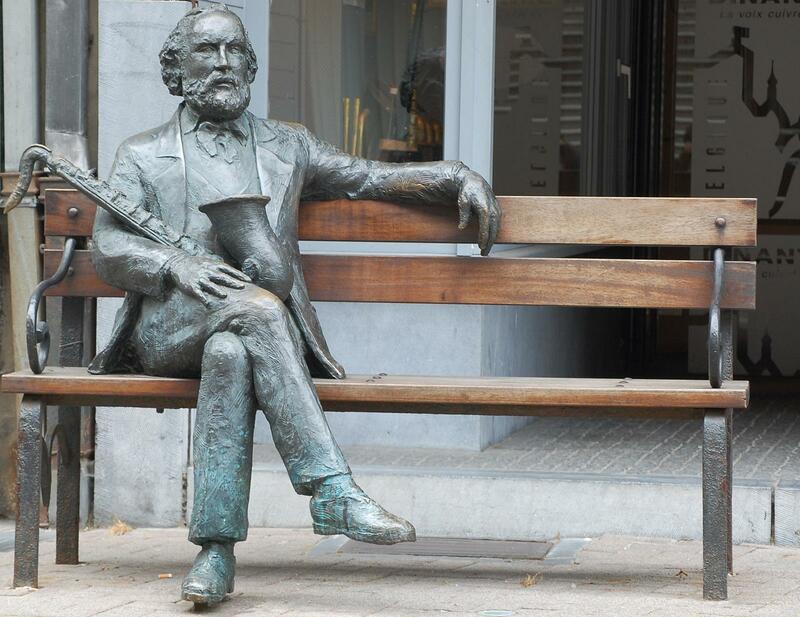 Dinant, birth town of Adolphe Sax worships the saxophone to the point that it became a key element of their logo. Concerts, exhibitions : there is always a saxo around! In Barsy, the Monopoli museum is a pleasant and typical belgian hotchpotch with automatons, carriages and scale models … Older children will have their eyes wide open. Younger ones as well ! In Namur, the Félicien Rops museum, dedicated to the works of the genius artist from Namur, is a showcase for his engravings, paintings, drawings … Two steps away, the superb Saint-Loup baroque church (rented by Baudelaire) is also worth a detour in the heart of the old Namur. 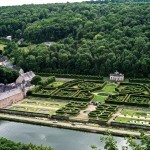 You will have realised that Namur is a cultural destination for a day trip full of surprising discoveries.